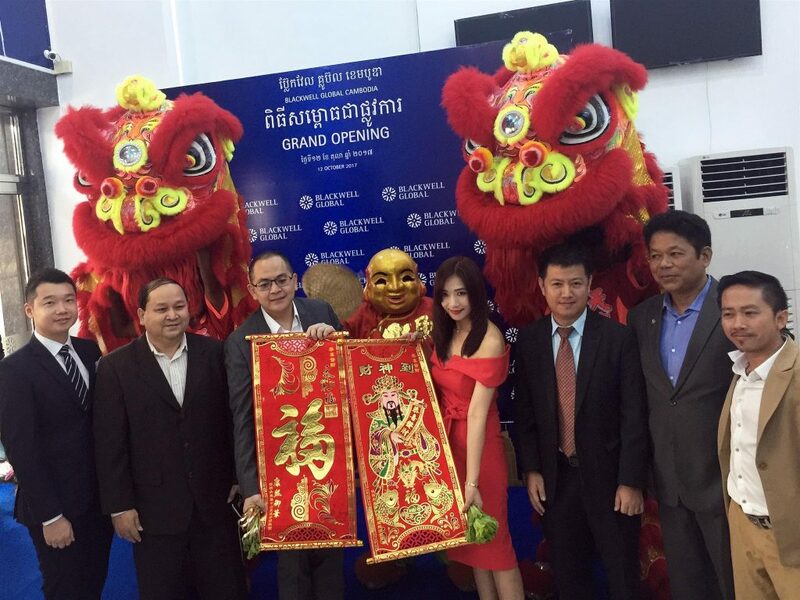 PHNOM PENH, Cambodia, 13 October 2017 – Blackwell Global Cambodia launched its official presence and operations at their office, offering clients regulated forex and CFD trading products and services through its Securities and Exchange Commission of Cambodia (SECC) licence. The Cambodian office is the latest addition to the Blackwell Global group of companies, and is their first in the South East Asian region. Being the only multi-regulated derivative broker in Cambodia, Blackwell Global expects to leverage upon its credibility and expertise catering to international traders so as to provide its Cambodian clients with assurance of funds and value-added services that can aid them in their trading journey. The launch ceremony was graced by His Excellency Mr. Sok Dara, Deputy Director General of SECC and Blackwell Global Group’s chairman Mr Michael Chai, amongst other esteemed guests. In his speech delivered to the audience, His Excellency Mr. Sok Dara, Deputy Director General of the SECC said, “Blackwell Global Cambodia’s acquisition of its licence demonstrates its readiness to provide derivatives trading in Cambodian market. I strongly believe that the company will abide to the full extent of the regulatory measures issued by the SECC”. “Our launch in Cambodia is an important step towards realizing our goals of having a stronger presence within Asia,” said Avis Wang, Managing Director for Blackwell Global Cambodia, “Our experience in handling clients all over the world gives us the experience required to provide our clients with value-added services ”. Blackwell Global Cambodia is located at No. 48, Mao Tse Toung Blvd, Sangkat Boeung Trabek, Khan Chamkarmon, Phnom Penh, Cambodia. More details on Blackwell Global Cambodia can be found on www.blackwellglobal-kh.com. 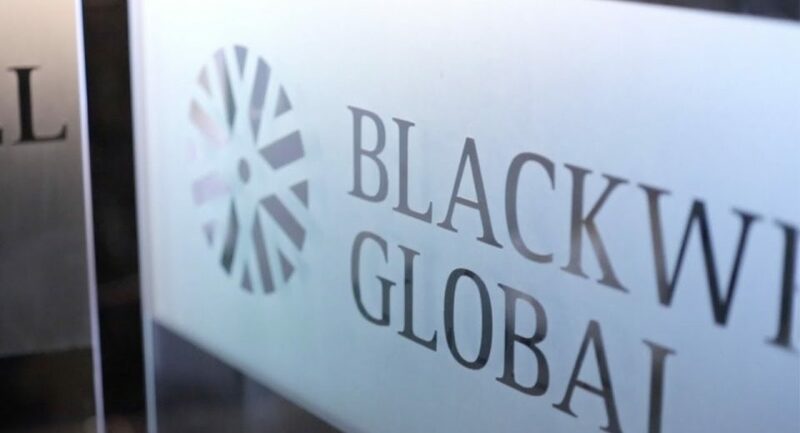 Founded in 2010, the Blackwell Global group of companies (“Blackwell Global”) were established to offer investment solutions for private and institutional clients, including financial services and products ranging from “full-stack” financing solutions, as well as trading services such as forex, contracts for difference, spot and bullion precious metals, global stocks, options, and futures. Blackwell Global provides superior liquidity, 24-hour technical support, market research tools, educational materials, professional partnership programmes and fully integrated trading platforms for its clients. With a global presence in over 100 countries, Blackwell Global has main offices in the separately regulated markets of Cambodia, Cyprus, Hong Kong, New Zealand and the United Kingdom. In July 2017, the group signed a multi-year partnership with Everton Football Club to become their first Official Forex and Brokerage partner.